In the spirit of making all friends comfortable, Dallas Children’s Theater (DCT) is hosting a collection to support S.M. 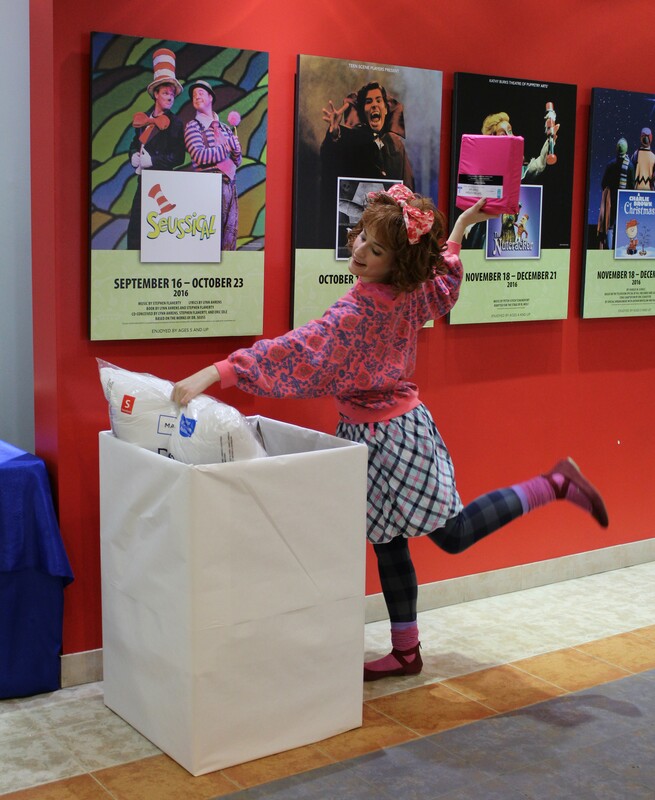 Wright Foundation’s Beds for Kids program during the six-week run of JUNIE B. JONES IS NOT A CROOK. DCT is asking its young patrons to perform an act of kindness for other children in our community, who need resources that make it possible to get a good night’s rest. Families are asked to bring a NEW blanket, pillow, or set of twin-sized bed sheets for young neighbors in the Beds for Kids program at the S.M. Wright Foundation. In early 2010, the Foundation established the Beds for Kids program in an effort to reduce the number of North Texas children not experiencing quality sleep. 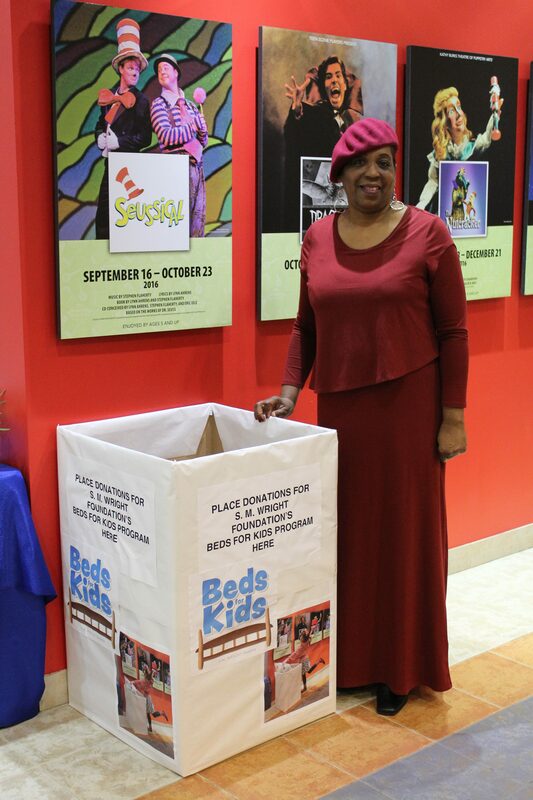 Since its inception, the Beds for Kids program has distributed more than 6,360 bed sets to underprivileged kids. However, demand far exceeds the Foundation’s ability to supply resources. Sadly, there is a waiting list of more than 4,200 kids. “We are blessed and humbled by Dallas Children’s Theater’s generosity in naming our Foundation as their beneficiary. It sends a strong message not only to children, but to everyone; and it is our pleasure to be a part of such a generous outpouring and a wonderful production,” said Rev. S.M. Wright II, President & CEO of the S.M. Wright Foundation. The S.M. Wright Foundation was founded in 1998 to deliver social services to those in need. For nearly 17 years, the organization, based in South Dallas, has provided support and stability to underprivileged children and less fortunate families through hunger relief, economic empowerment, and assistance in the areas of education, health and social services. The Foundation is unique among social services because it carries out its mission on a daily basis in the community – providing hope, encouragement and assistance to families in need. In appreciation of our patrons’ generosity, every family that donates an item will receive one ticket per to DCT’s summer show, MUFARO’S BEAUTIFUL DAUGHTERS: AN AFRICAN TALE. Limit two (2) per family. To learn more about the S. M. Wright Foundation and the Beds for Kids Program, visit smwrightfoundation.org. 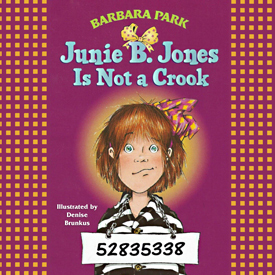 JUNIE B. JONES IS NOT A CROOK runs now thru February 26. Visit the DCT website to purchase tickets. For sanitary reasons, only donations of new items will be accepted.